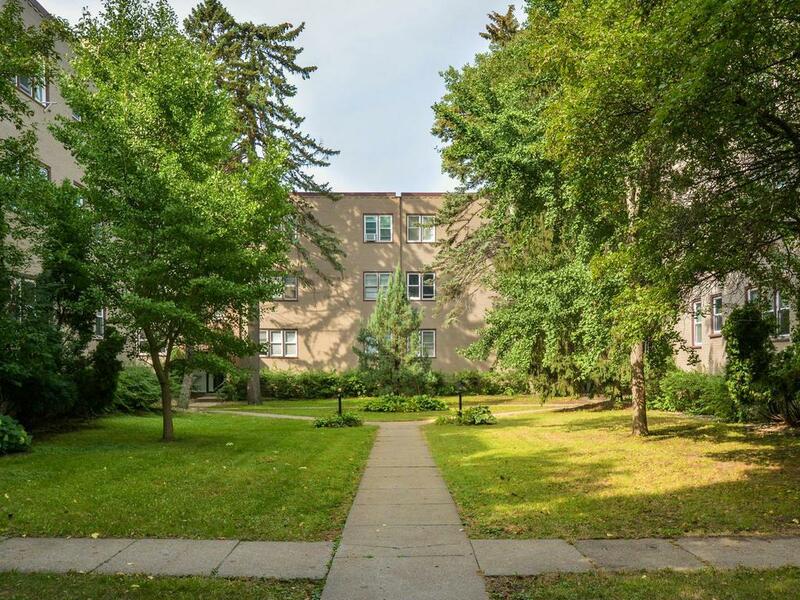 -Remodeled 2 bedroom condo with garage just steps from Bde Maka Ska (Lake Calhoun), Greenway walking/biking trail, and many shops, restaurants, and bars. Completely updated kitchen with stainless steel appliances, quartz countertops, stone backsplash, and custom Ikea cabinets. Beautiful oak wood flooring in living room and bedrooms. Wired for high-speed fiber (up to 10 Gbps) through US Internet. A MUST SEE! !